The partnership seeks to reduce costs and non-productive time and optimise drilling. Credit: Robert Gordon University. Scotland’s Robert Gordon University (RGU) has partnered with simulator developer Drilling Systems to increase safety and reduce costs for the oil and gas (O&G) industry. As part of the collaboration, RGU’s Oil and Gas Institute leverages Drilling Systems’ drilling, well control and lifting simulator technology to deliver cost savings to O&G companies by helping them identify ways to improve efficiencies and raise safety standards. Over the past one year, the Oil and Gas Institute and Drilling Systems have assisted several O&G companies in reducing non-productive time and optimising drilling, noted RGU. Drilling Systems chief operating officer Clive Battisby said: “We are delighted that our unique working relationship with RGU is helping oil and gas companies save time, money and improve safety. “Our simulators create an extremely realistic environment, which mirrors the equipment and conditions faced on a rig. In this risk-free setting, operators can practise everyday manoeuvres and specific emergency scenarios which test competency, so that when they start work in-the-field, they are confident and comfortable with the task in hand and operating at maximum efficiency. The primary focus of the partnership is to review, analyse and amend processes and procedures of individual companies. According to RGU, the simulator suite allows clients to test out how procedures work in practice. This will help in the identification of potential gaps prior to the implementation of new procedures in a live-work environment, thereby delivering cost savings to operators in lost time and ineffective drilling practices. 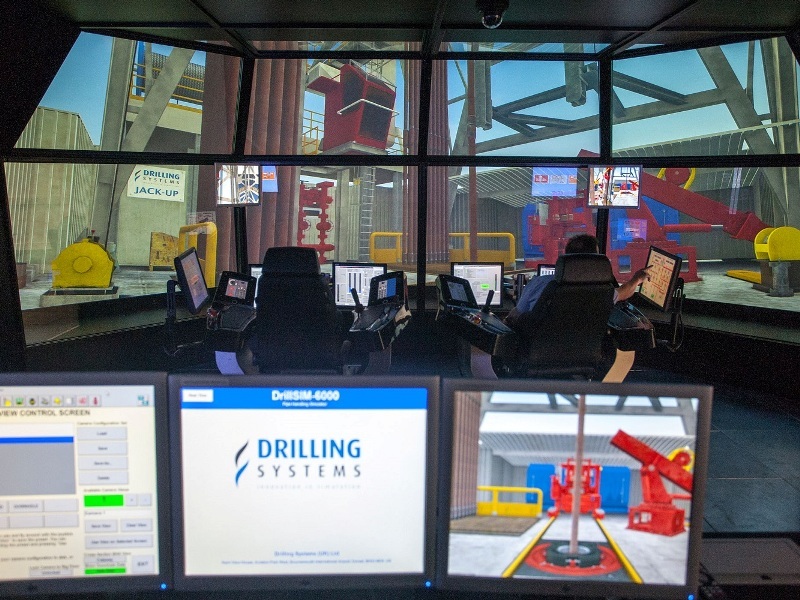 Apart from enabling companies to undertake safer and efficient rig reactivations, simulator training is helping them improve the staff’s working performance while reducing non-productive time.